We’ve got a new product! We’re quite excited about this one! 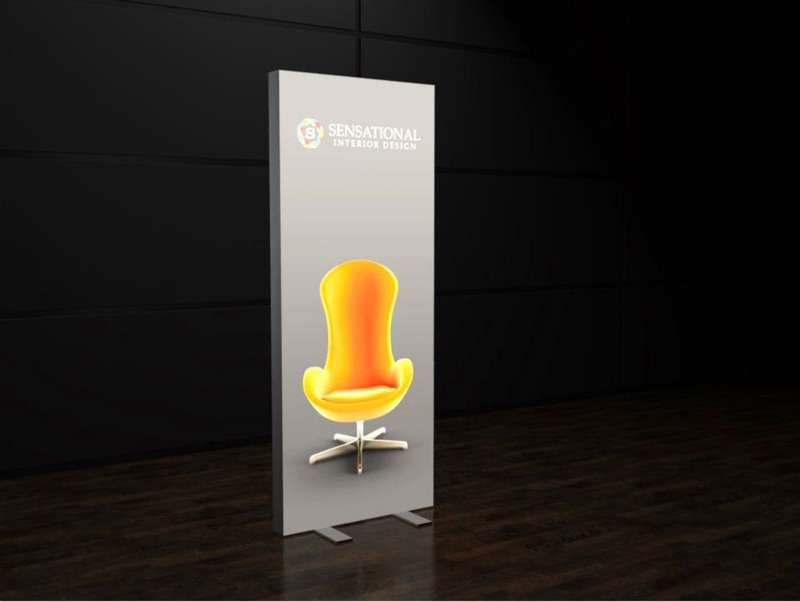 The newest addition to our extensive display equipment range is the freestanding lightbox. What’s that I hear you ask? Well it means that your graphic displays can now be LIT up! What better way to get a message across than by illuminating it for all to see? The fabric display can be freestanding, wall mounted or even suspended from the ceiling for an even bigger wow factor. They’re guaranteed to bring your ideas to life and make you stand apart from competitors at events. Why not add a bit of glow to your offices and reception areas, your message will definitely be seen on one of these stylish displays. The frames and graphics are high quality and are easy to assemble so your message will be ready to display in no time at all. The high power LEDs evenly light up the whole graphic and come with a power supply which is ready for connection. Graphics can be easily removed and replaced when they need updating, and each unit can be used either single or double sided. Lightbox counters are also available if you’d really like to make a dazzling impression. Sizes range from 1000mm wide x 2480mm high but if you’d like to know more about sizes etc. just get in touch.